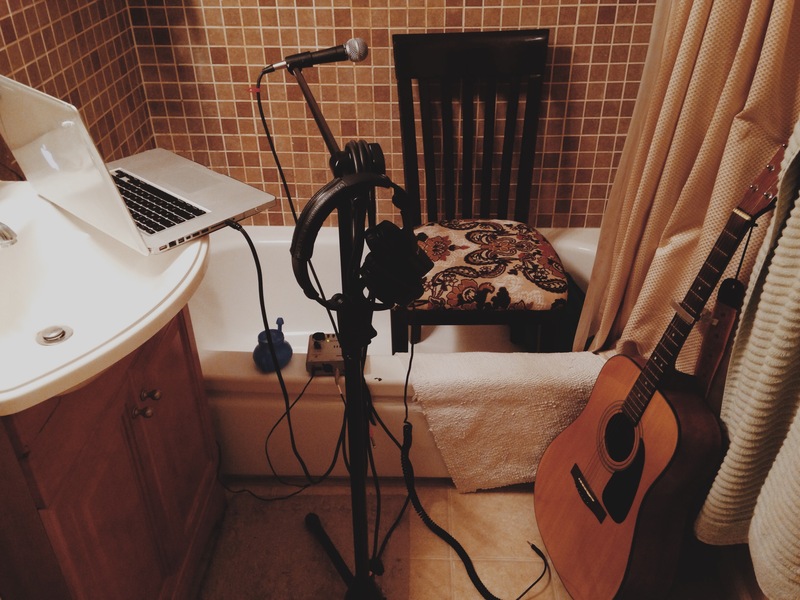 …with a glimpse into my “studio” for the night. We made due. Cheers!